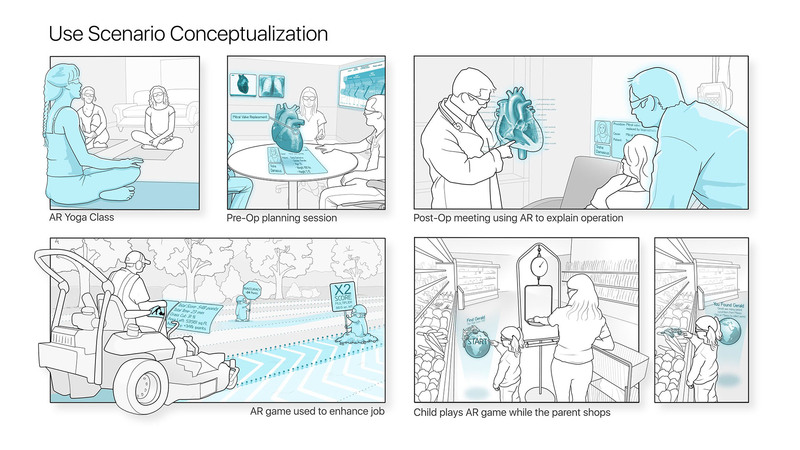 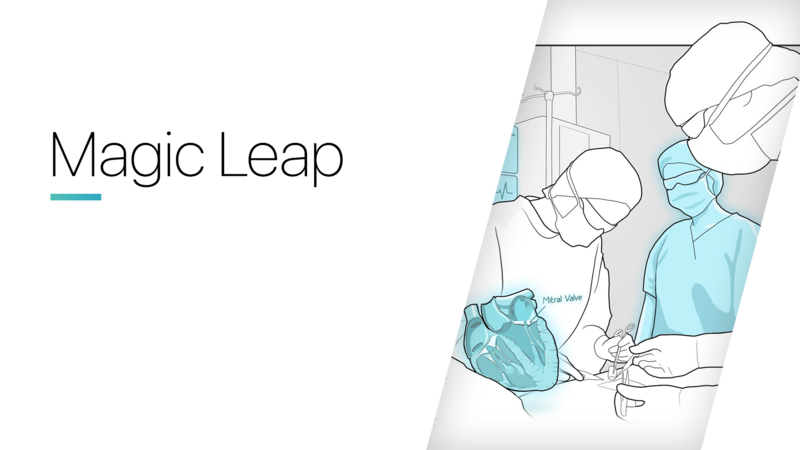 Magic Leap is a startup company that is working on an augmented reality system. 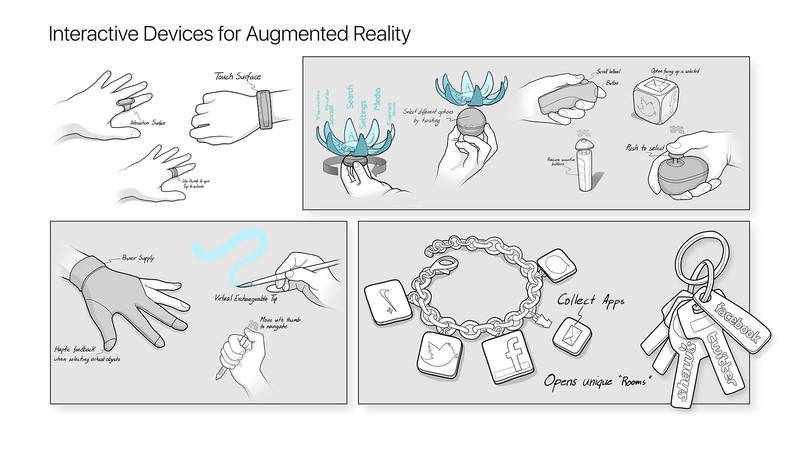 I was responsible for conceptualizing various use-case scenarios. 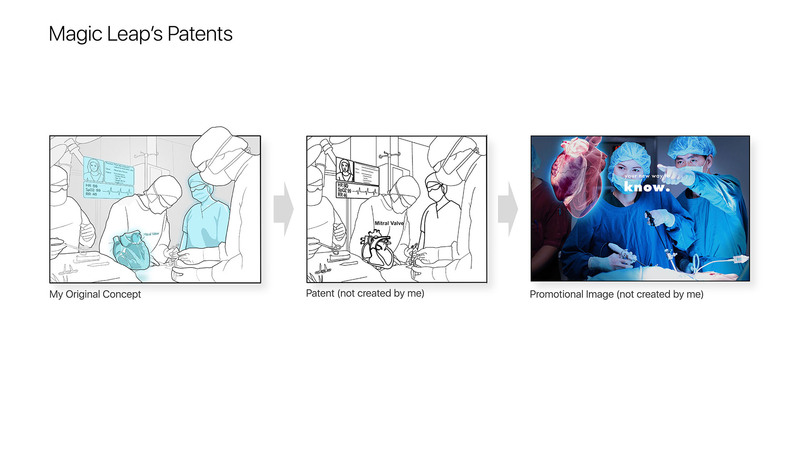 Most of my concepts were turned into patents by Magic Leap.